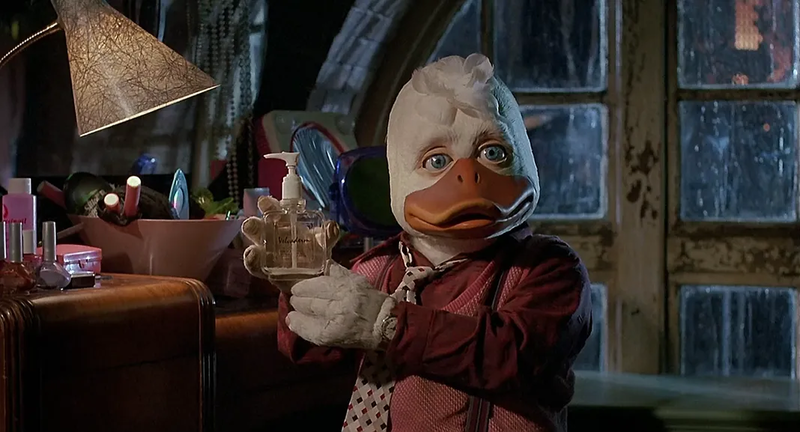 Marvel's most infamous cult flick, Howard the Duck, comes in at a cool $34 million. But that's still not the lowest budget in the publisher's history. He's perfectly book-ended by the two Punisher films, which cost $33 million and $35 million respectively. 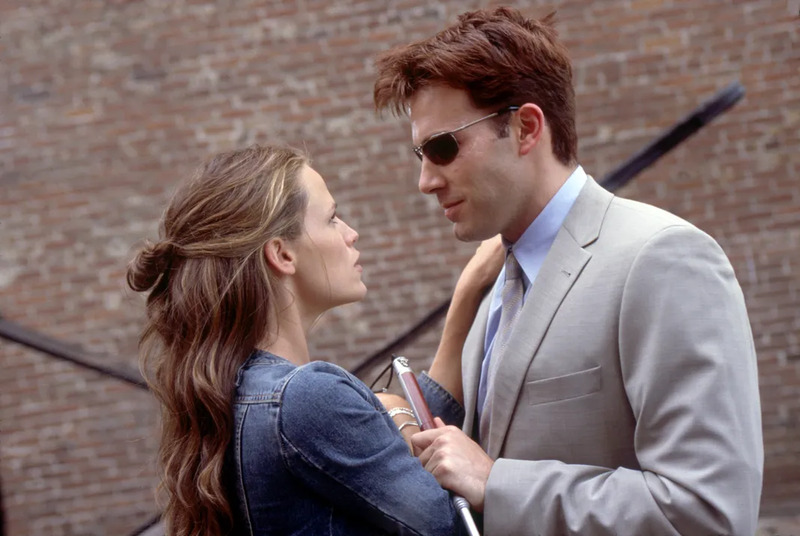 The studio might have been hedging their bets with Jennifer Garner's Elektra, giving the film only $43 million to work with. Still, it was more than the first Blade got at just $40 million. While the budget for Blade II jumped up to an impressive $54 million, the Ghost Rider redo didn't fare as well, falling down to a paltry $57 million. Wait, who didn't want to see Nicolas Cage fight crime? 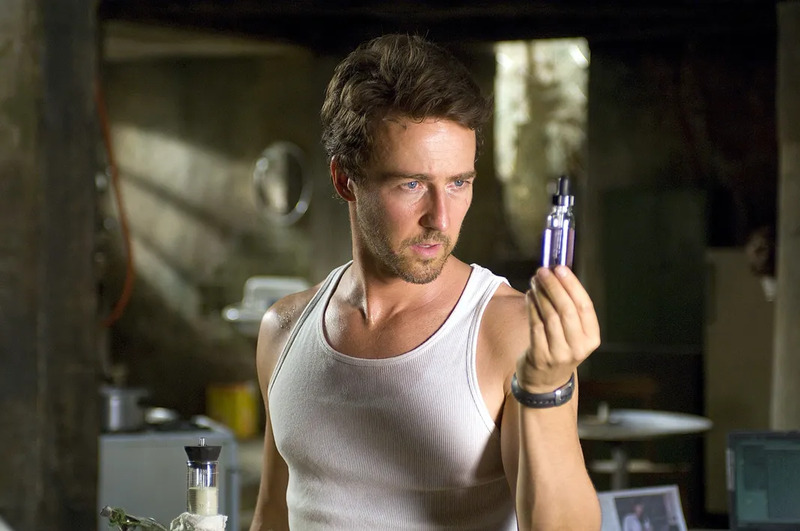 The Blade trilolgy continued its upwards ascent in terms of budget, with the third and final installment, Blade:Trinity costing a solid $65 million. 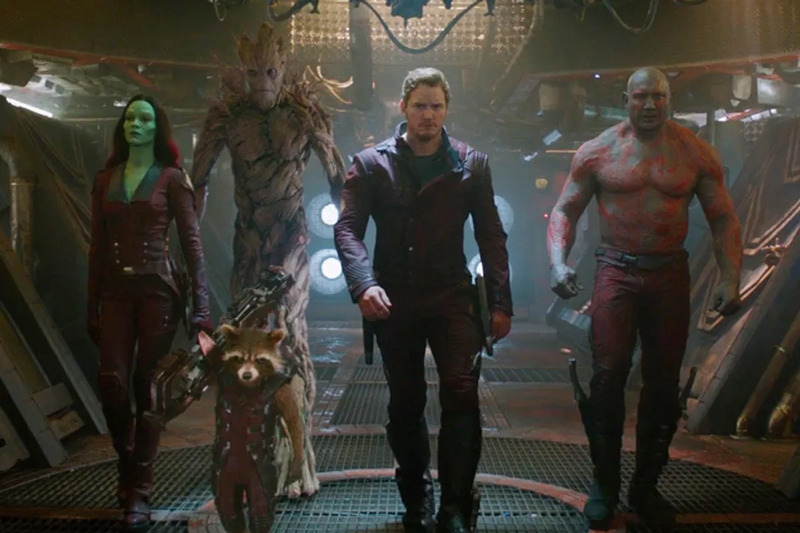 Although, now that Marvel's been reminded how cost-effective they were, we can expect a reboot any day now. 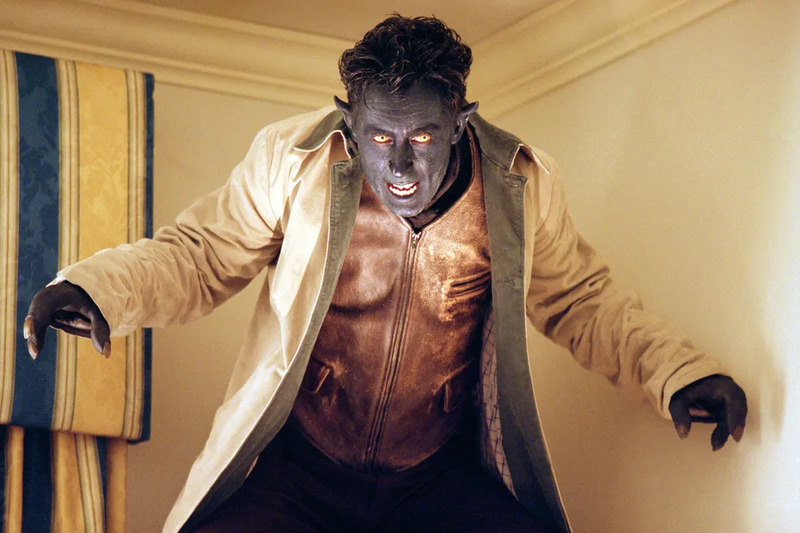 It's a bit shocking considering the massive budgets all of its sequels got, but the first X-Men film only cost $75 million to make. Marvel spent a bit more on 2003's Dardevil - $78 million to be exact - but the jokes that have followed Ben Affleck since are truly priceless. 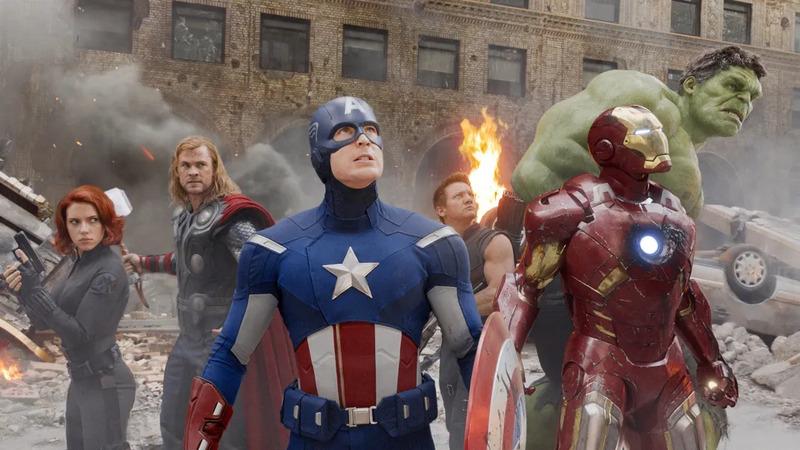 The first film to break the $100 million mark is 2005's Fantastic Four, although we're willing to bet that the reboot will cost significantly more. The PR alone must be astronomical. 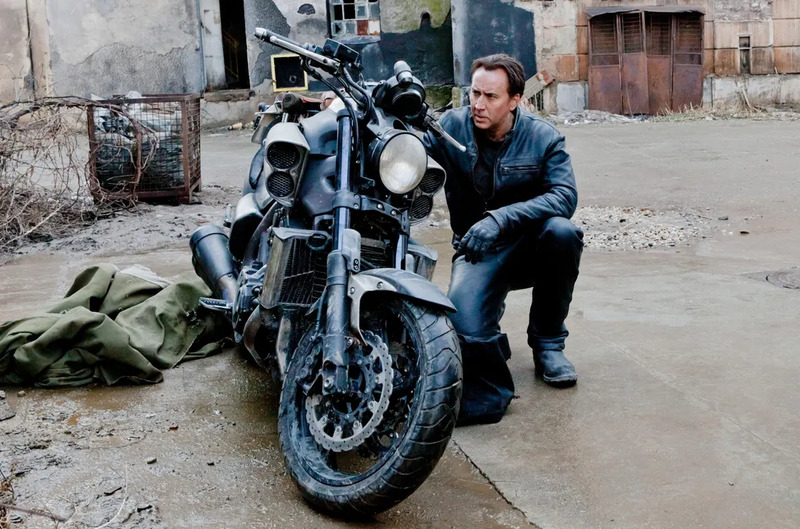 It might have coast just over $100 million to turn Nicolas Cage into a combustible, stunt-driver vigilante in Ghost Rider, but something tells us he probably does things like that for free every day. As far X2, that blue face paint ain't cheap. 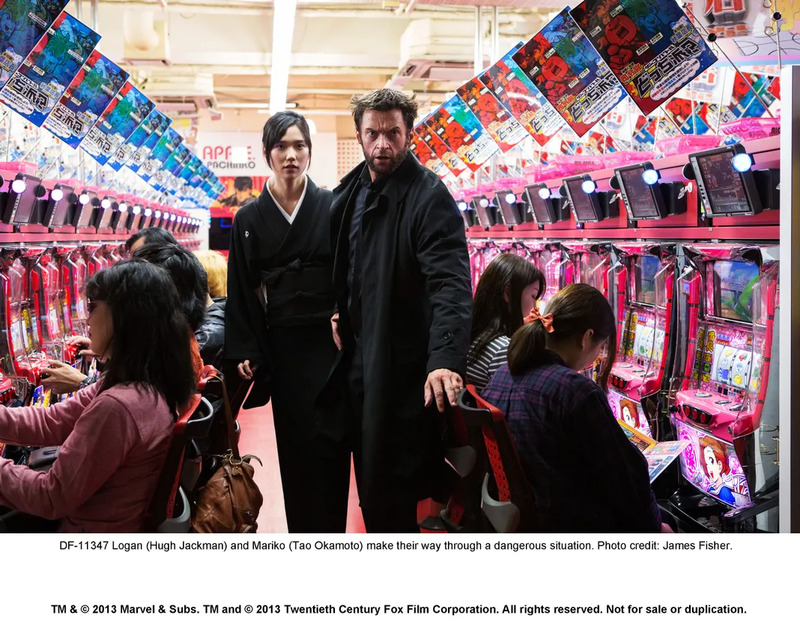 Hugh Jackman might have gotten his spinoff budget slashed down to $120 million for last year's The Wolverine, but the end result turned out to be much better than the first attempt. Sometimes less really is more. 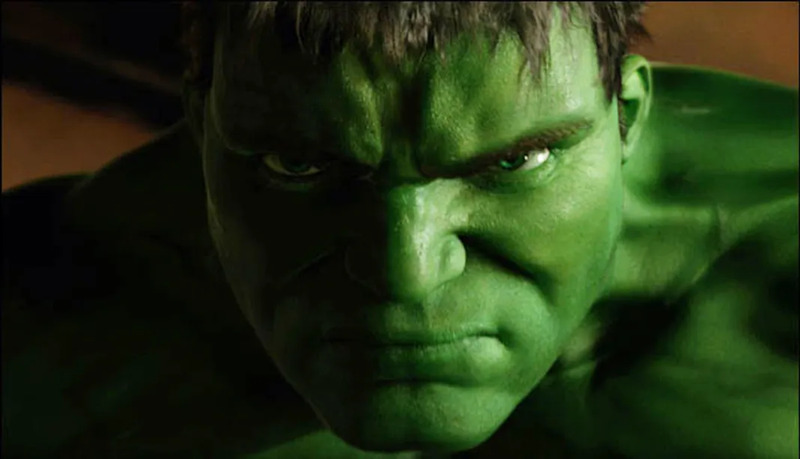 Before Ruffalo and before Norton, Marvel attempted to turn the Big Green Guy into a movie star with Hulk. Luckily, it cost less than $140 million, since they were going to need to take a few more cracks at the character. 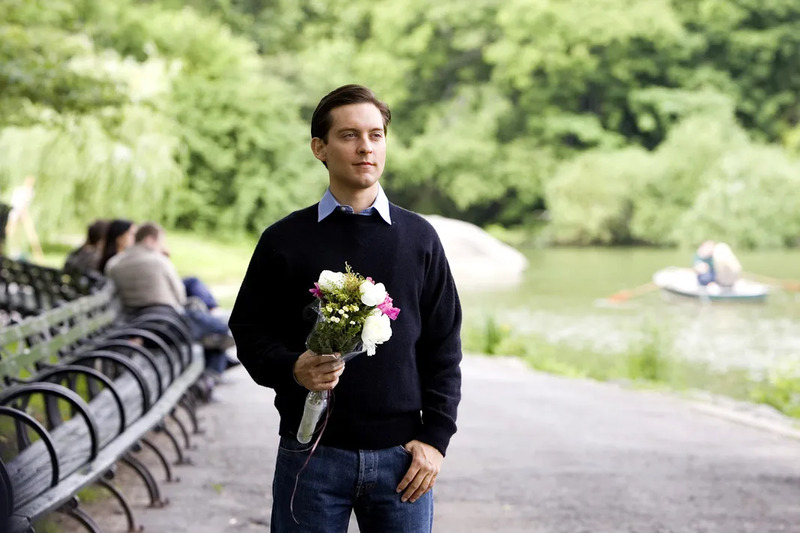 With great power comes great responsibility, but with just under $140 million, Spider-Man was able to launch and enduring franchise… even if everyone forgets Tobey Maguire was the original web-slinger. 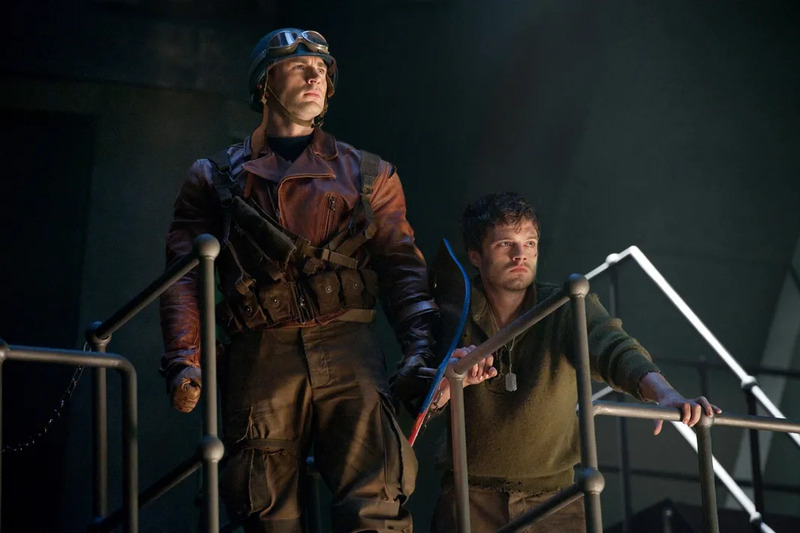 $140 million puts the first Iron Man and Captain America movies squarely in the middle of our list, but Tony Stark would probably consider that budget chump change. Never let it be said that studios aren't willing to put up the money to launch (or relaunch) a beloved character. Case in point: Thor and X-Men Origins: Wolverine, which each cost a cool $150 million. If at first you don't succeed, re-cast the role, throw some more money at it and re-title it The Incredible Hulk so everyone knows how they should feel about it. That should work, right? 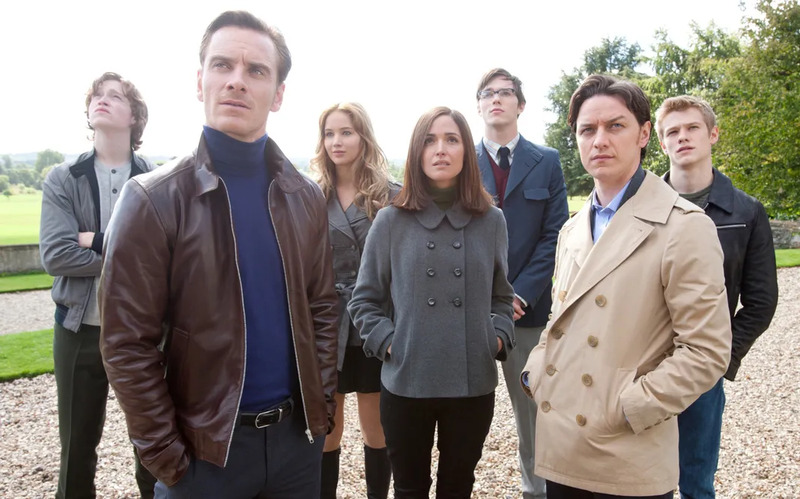 Not even the X-Men are immune to a reboot, so Professor X and Co. headed back to the swinging sixties in X-Men First Class - with $160 million in their pockets. For mutton-chop related emergencies, we assume. Iron Man 2. Iron Man 3. Spider-Man 2. The Amazing Spider Man 2. 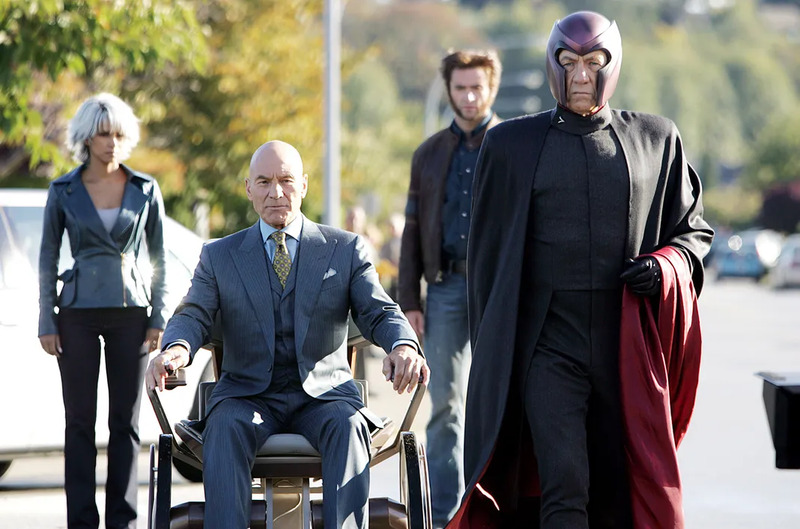 X-Men: The Last Stand. All a cool $200 million. And two of them were worth it! Want to make all of your Marvel superhero dreams come true and establish dominance over the entire superhero genre? It'll only run you $220 million. And yet somehow, The Avengers isn't even the most expensive film on this list. If you're going to attempt to reboot an entire franchise less than a decade after it first hit theaters, you need to throw some serious weight behind it, which is why The Amazing Spider-Man got an impressive $230 million budget. 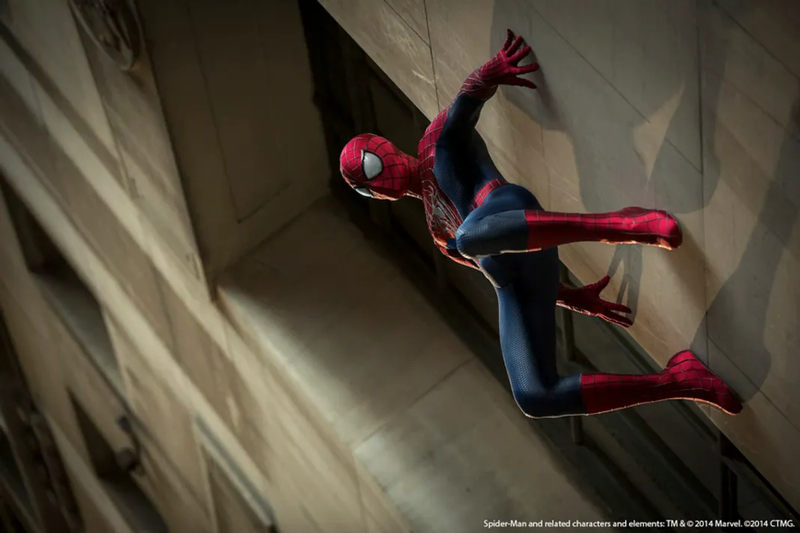 That's right: Spider-Man 3, the most controversial superhero movie in recent history is also the most expensive Marvel Comics property ever adapted at a mind-blowing $258 million. Apparently, securing the rights to the Bee Gees doesn't come cheap.